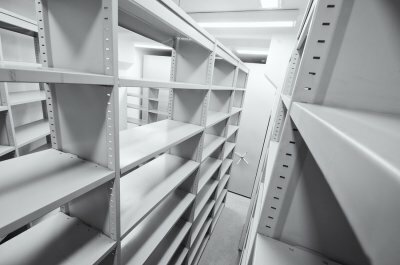 One of the best ways to keep all of the important paperwork that you need to save for business purposes safe is to lock it up in a storage facility . By doing this, you will ensure that it is secure at all times and that you have access to it whenever you need it. Before you place your documents into a self-storage facility in Mountain View, though, there are some steps you should take to make sure you don’t have to worry about your paperwork while it’s being stored. Check out some of those steps out below. 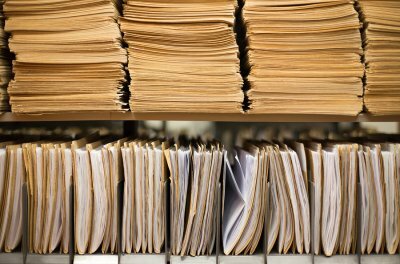 Whether you are storing legal or letter size documents, there are boxes created specifically for the purpose of storing important paperwork. You should obtain as many of these boxes as you need and put your paperwork in them. Make sure you don’t overstuff the boxes, and resist the urge to make them any heavier than 30 pounds. This will allow you to transport the boxes more easily. You should also label your boxes so that you can find paperwork later. In the event of a fire at your self-storage facility, you want to ensure that your most important documents are safe. You can protect them by purchasing a fireproof safe and filling it with those documents that are the most important to you. You should also lock up any documents that need to remain private and check on your self-storage unit periodically to make sure your paperwork is secure. The average college dorm room or apartment doesn’t provide much room for storage. As a result, you will probably not be able to keep all of your personal possessions in your room or apartment with you when you attend college. This doesn’t mean that you can’t bring them with you to college, though! Instead of leaving them behind at home, you can store items in a storage unit located nearby. Here is why you should consider renting space at a self-storage facility in Palo Alto. You won’t have to bring all of your possessions back home at the end of every school year. At the end of every school year, you are required to move out of your dorm room and take all of your belongings back home. This can be a huge hassle for you, especially if you live far from campus. Rather than moving your items back and forth several times over the course of your college career, why not rent a storage unit that will serve as the perfect place to store your belongings? It will cut down on the moving you need to do at the beginning and end of every school year. You will give yourself more space to study and relax in your dorm room or apartment. If you bring too many items to school with you and try to make them fit into your dorm room or apartment, you will be forced to sacrifice some of the precious space you have. College dorm rooms and apartments usually aren’t that big to begin with, so it will have an impact on your ability to use your room or apartment. By investing in a self-storage unit, you will give yourself the space you need. You will give yourself a space to safely keep your valuable possessions. Storing valuable possessions in a dorm room or apartment is never a good idea. Thefts take place on college campuses all the time, so if you have items that are especially important to you, you should keep them locked away in a secure storage unit at all times. Renting a self-storage unit in Palo Alto is a great way to store items you want to hold on to, but just don’t have the room for at home. There are many reasons to consider renting a self-storage unit. Many people make use of storage facilities to store furniture, family possessions, and seasonal items that are only used a small portion of the year. Storage unit rental is an easy way to transition during a move, especially when downsizing homes. Having a storage unit in a secure storage facility means you can be assured that your belongings are safely stored. Even though many people take advantage of all the conveniences self-storage has to offer, not everyone knows the history behind self-storage. To learn more about how self-storage units have become commonplace for many people, continue reading. While it is difficult to provide concrete confirmation to support this theory, there is actually some evidence to suggest that self-storage dates all the way back to ancient China. 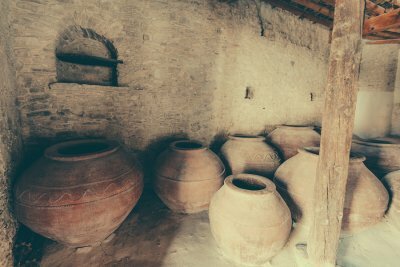 Artifacts that date back thousands of years indicate that the Chinese used clay pots as storage vessels and that these storage pots were all kept in one location. Of course, it is hard to say how exactly these storage units were used. Beginning in the late 1800s, different businesses pioneered the concept of moving household items locally and long distances, which also led to the storage of personal items in warehouses and other facilities. 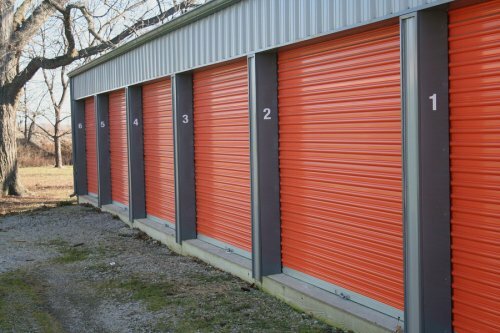 However, self-storage units as they have come to be known today originated in Texas in the 1960s. These were the first self-storage units to feature garage-style doors and could be accessed individually by the owner. This is when the idea of self-storage facilities gained popularity. From the 1960s to today, the number of self-storage facilities steadily increased. 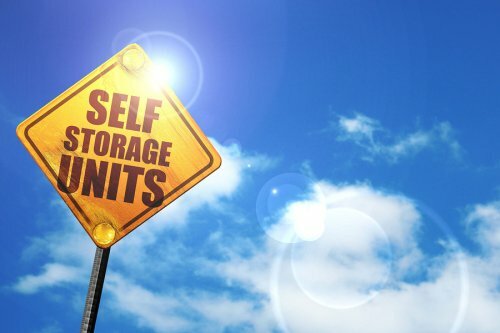 Eventually, demand for more facilities led to an influx of self-storage facilities across the United States. 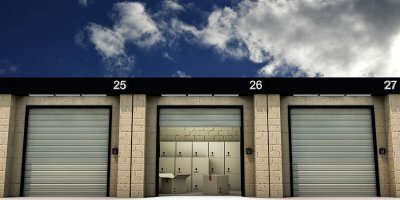 Today, storage units offer state-of-the-art technology in security and 24-hour monitoring, as well as features such as temperature control and different sized units to meet any need. Are you in need of a storage unit rental or student storage? 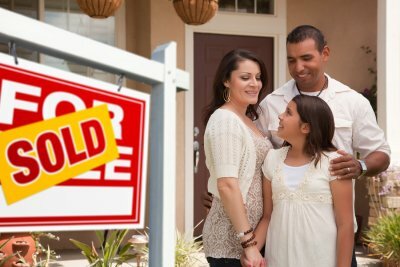 If so, it’s important that you choose the right storage facility in Mountain View. Your storage facility should offer self-storage units that meet your needs and budget, and it should be conveniently located. Here are some helpful tips for choosing a storage facility in your area. The first thing that you need to do is determine what size storage unit you’ll need. Most storage facilities have storage units in a variety of sizes, and you want to make sure that you don’t end up with more or less storage space than you need. You can estimate your self-storage unit size by mapping out which items you plan on storing. You should always choose a storage unit that is slightly larger than you think you’ll need, so that you’ll have room to retrieve items from the unit as needed. Don’t just choose the closest or cheapest storage facility in your area. Instead, visit a few different storage facilities in person. You want to confirm that the storage facilities are clean, well managed, secure, and easily accessible. You can even ask the manager or owner to show you a storage unit rental so that you can see what you’ll be working with. 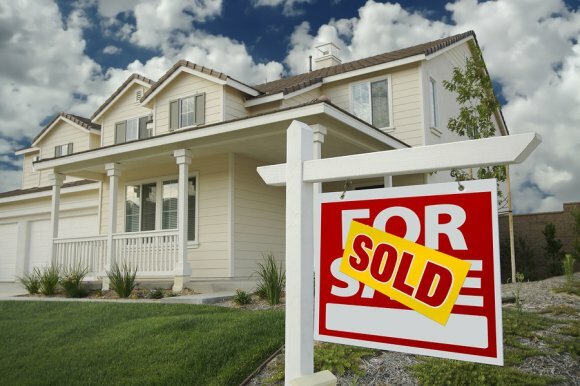 Once you’ve visited a few storage facilities, it will be easier to make your decision. It’s crucial that you rent a storage unit at a secure storage facility. The storage facility that you choose should have locked or keypad access to storage units so that only customers can enter the storage area. You might also consider looking for a storage facility that has security cameras or security guards on duty after hours. Also ask about the storage facility’s billing options. 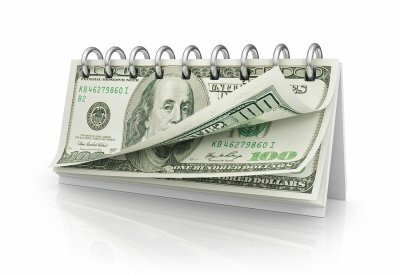 Some facilities offer flexible billing options and don’t require yearly leases. At Independence Storage , we pride ourselves on providing excellent customer service and an overall wonderful experience for our customers. Our customer-friendly features make us one of the most popular self-storage facilities in Palo Alto. Each storage unit rental is a ground level storage unit with ten-foot high ceilings. We offer a variety of self-storage unit sizes to ensure that each customer gets the storage unit rental that he needs. Our secure storage facility protects customers’ storage units with electronic keypad access. Our office is open Monday through Saturday, and customers have access to their storage units seven days a week, 365 days a year. During office hours, there is always a manager on-site to answer customer questions and provide service. To make self-storage easy for our customers, we offer flexible billing and payment options. There is no minimum stay for our storage unit rentals, and any unused rent is refunded after your first month of use. You can rent an affordable storage unit without having to commit to a full year’s lease. We also offer discounts for pre-payment, and allow our customers to sign up for automatic payments. You can make sure that you get the most out of your storage unit rental near Mountain View if you ask the right questions of the self-storage facility’s manager before signing a rental agreement. You should make sure that you know the storage facility’s rental contract and billing options, access hours and security features, and available storage unit sizes. 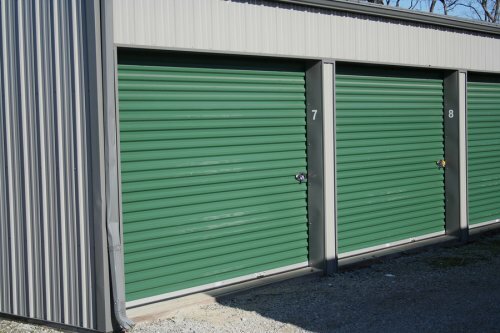 Here are just a few of the questions that you should ask before committing to a storage unit rental. 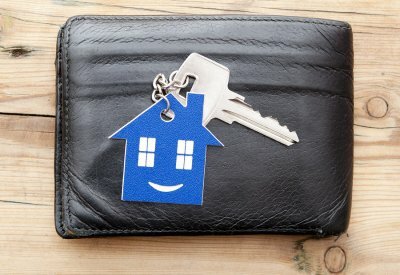 What Are Your Rental Terms and Billing Options? Before renting a self-storage unit, you should determine how long you think you’ll need to store your belongings there. If you aren’t really sure how long you’ll need your storage unit, you should choose a storage facility that offers flexible rental contracts and billing options. This allows you to rent a storage unit month-to-month, rather than on a long-term lease, making it easier to store your items without worrying about them. You can also choose to pre-pay for your unit when it’s convenient for you, rather than receiving a monthly bill. How Secure is the Storage Facility And What are Your Access Hours? Regardless of what you’ll be storing in your self-storage unit, you want to choose a secure storage facility. A secure storage facility will only allow access via an electronic keypad to ensure that your belongings are safe from theft or vandalism. You’ll also want to be clear on what the access hours are for your storage facility. Some storage facilities only allow renters access to their storage units during certain hours. 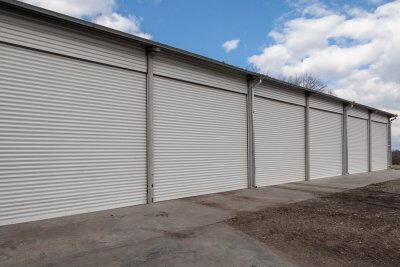 What Sizes Do You Offer for Self-Storage Units? You should rent a storage unit that is slightly larger than you think you’ll need, so that you’ll have room to find and retrieve boxes when you need to access your items. Find out from the storage facility manager what storage unit sizes they offer to renters. Make sure that they offer a storage unit in a size that meets your particular needs. It is easy to allow clutter to build up in your home, but it can also be easy to remove it! Between donations, recycling, and storage units near Mountain View, you have plenty of options when it comes to clearing out your living space. Be sure to stay organized and methodical in your storage unit planning approach, put your needs to the test, and give your extra things to someone who could use them. 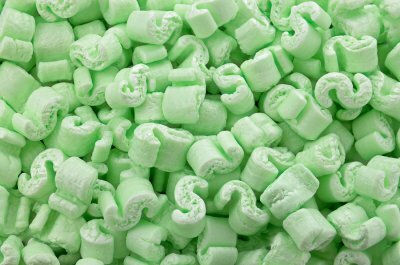 Read on for a closer look at some of these creative ways to get rid of clutter. 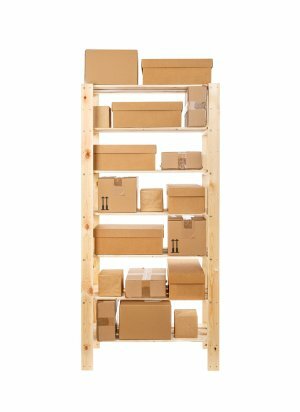 rounding up a few large boxes and sorting your clutter among them. One box might be for items that you plan to donate, another might be for recycling, and a third might be for belongings that will go to your storage unit rental. Keep these boxes handy as you gradually sort more and more items into each of them. After a week of sorting into these boxes, take them to their designated locations. Many people hold onto items that they do not need because they are convinced that they will still make use of them someday. 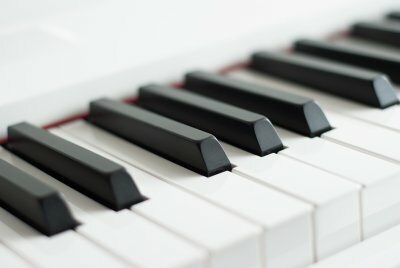 You can look at your belongings objectively by challenging yourself to only use the ones you need. You might decide to wear only a certain amount of outfits per month so that you can eliminate the ones that you evidently do not favor; then you can give these eliminated garments to friends, family members, or those who are in need. Some have overcome extensive clutter by making it a point to give their things away on a daily basis. If you give even one item away to someone else each day, you can eliminate your clutter while making a different person happy. This can even serve as an opportunity to strengthen your relationships with friends and family members by giving them thoughtful gifts.